We are very happy to announce our first event of the year. 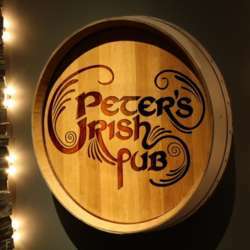 Join us at Peter's Irish Pub on 26 January to catch up with other members. Let's have a pleasant and fun time together on a cold January evening. We are looking forward to seeing you all.